Depending on how the regs pan out this could have an incredible impact on what we can fly commercially for UAVs having a mass of 2-25 kg. The newsish and impressive Matrice 100 by DJI (if the regs came out today) would be off limits commerically since it weighs in at 2.355 kg. The Phantom 3 on the other had would not require registration and compliance to the Design Standard and would be perfectly ok weighing in at 1.280 kg. If manufacturers don’t step up to provide certification this will present the business community with some challenges to be sure, the P3 is a great UAV but can’t be used for all things all the time. This will present a very real challenge to the file industry for sure. 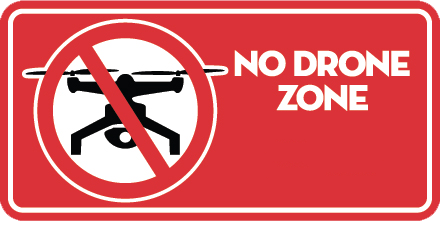 While Transport Canada is proposing a design standard for this category of UAV, Transport Canada would not: require type certificates or production approvals; or issue a flight authority (i.e. Certificate of Airworthiness). Do NOT take this as the gospil, very much in flux at the moment but these are very likely outcomes based on what has been outlined in the the NPA. Next Next post: Rent a Drone?